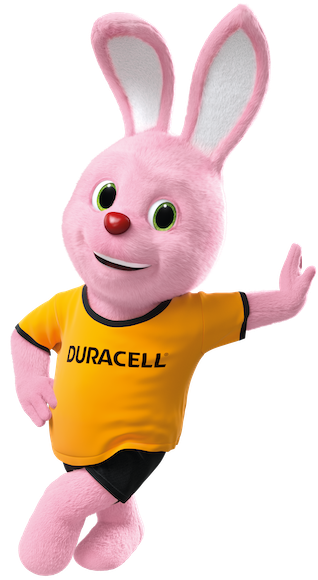 Duracell Chhota Power Alkaline AA – Guaranteed 1 year in remote*. Simplify your life with guaranteed power from Duracell Chhota Power, best for use in low to moderate-drain devices, like remote controls or clocks. Duracell Chhota Power batteries are available in sizes AA & AAA.